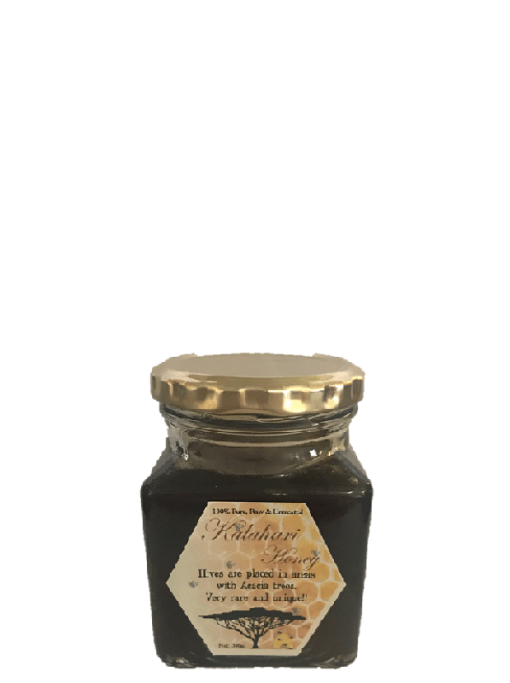 100% Raw Honey made by bees from the Northern Cape, Kakamas area. Honey are sourced from Acacia Trees and Namaqua Daisies but bees may stray off into other floral areas. Bees in the Northern Cape work extra hard to make their honey under extreme heat and cold conditions. 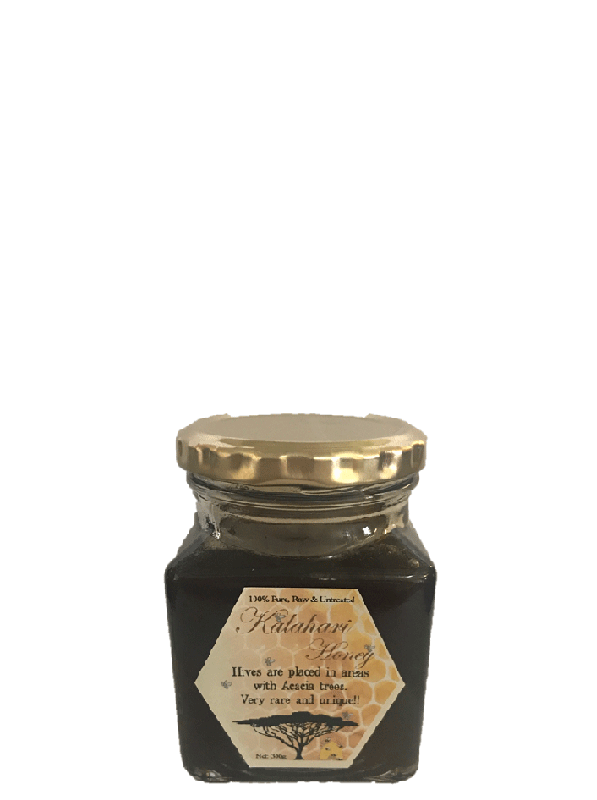 This dark honey is very concentrated in flavour with a floral, elegant and multi-layered taste. No heating, irradiation, pasteurization or filtering is done, the raw honey is only strained. The Honey comes from healthy hives. The perfect addition to toast, pancakes or yogurt with fruit. 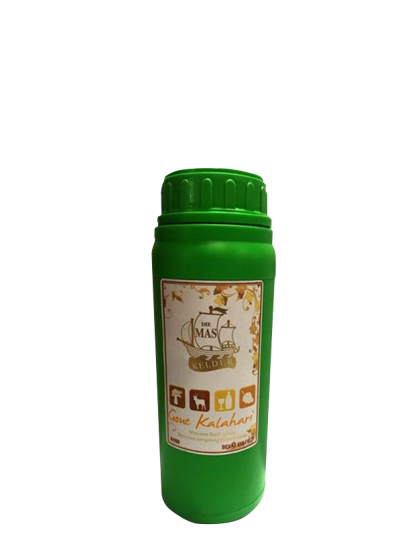 Can also be used for cooking in sweet or savoury dishes, and even as an antiseptic ointment. A very nice replacement for sugar in tea, goes exceptionally well with South African Rooibos tea.